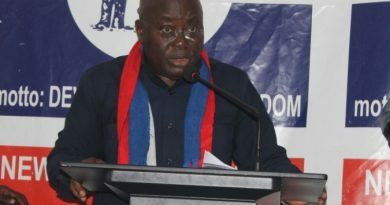 The President, Nana Addo Dankwa Akufo-Addo would today meet with the three former presidents of Ghana to tap into their experience on governance. The three former leaders, Messrs John Dramani Mahama, John Agyekum Kufuor and Jerry John Rawlings are expected to discuss issues on the economy, security and other social political issues with President Akufo-Addo. 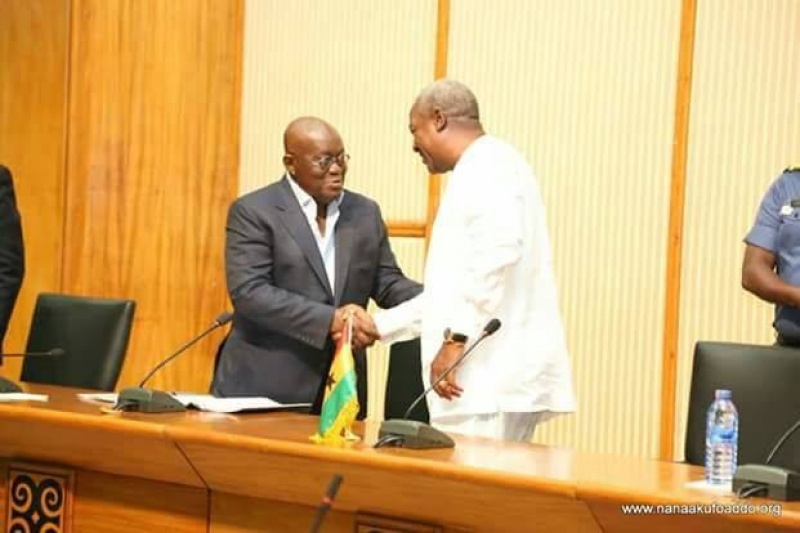 Early on, former President Mahama had indicated that he was going to be frank with President Akufo-Addo when they meet at today’s meeting. 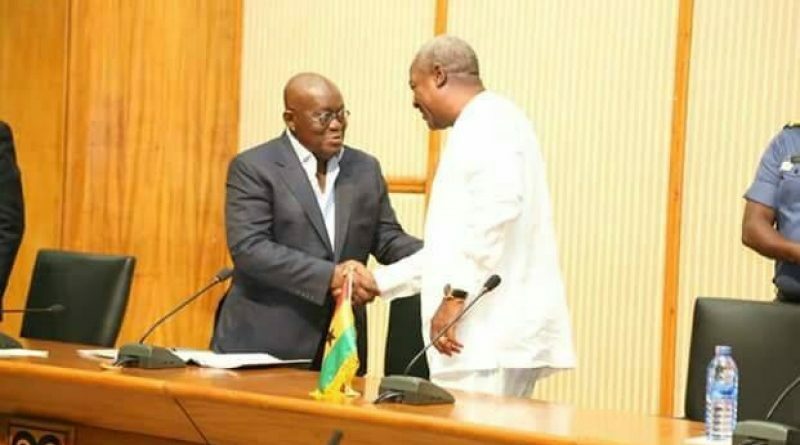 Mr Mahama at a meeting in late March with appointees who served in his government said he would express his disappointment with President Akufo-Addo with how he has handled issues after the transition with respect to government functionaries raiding people’s houses at dawn to look for vehicles. “If you can’t look for vehicles in a more civilized manner than having shock troops going into people’s houses, breaking down their gates and say you are looking for vehicles. You can’t go to DVLA and look through the data base and find out what government vehicles are, then what kind of efficiency do we have in governance,” the former president questioned. 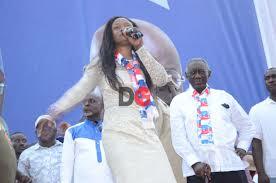 “I’m gonna tell Nana Addo that, he should stop this, happily, he’s asked to meet retired ex-presidents, myself, President Kufuor and President Rawlings. If I go to that meeting I’m gonna tell him this cannot continue. This thuggery is not good for our country. And the point is, we thought we have had a good transition, it sets examples that makes it difficult for future when there is another transition, for another government to be able to restrain supporters, because all these thuggery, removing people from offices, beating them and things, its unfortunate, and so we must say it in the strongest terms, if they heed it, that’s fine, if they don’t, it is a learning curve for our whole country,” Former President Mahama said.